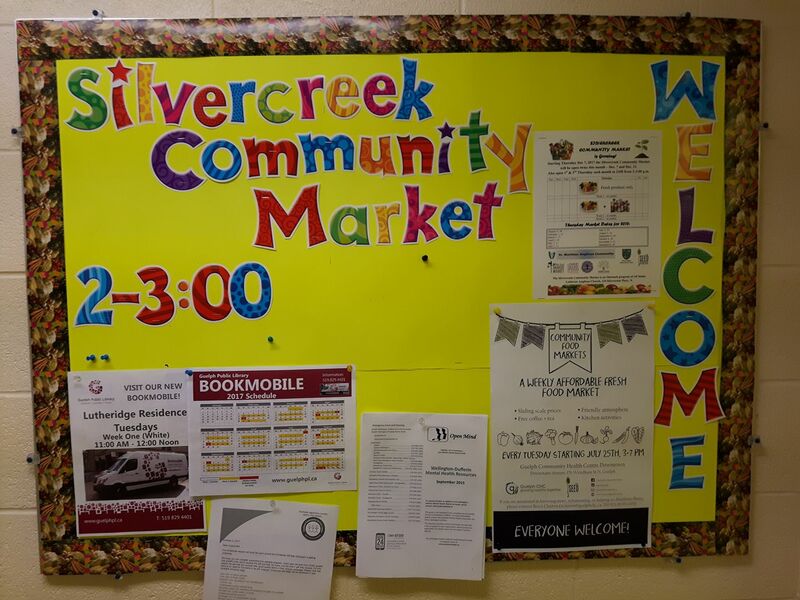 The Silvercreek Community Market is running again in 2019 after a successful year last year. This market is a wonderful collaboration between a number of organizations, including the GNSC. We connected with Susie Stauffer from Onward Willow to get some more information about the market! What is the idea behind the markets and how does it help the neighbourhood? 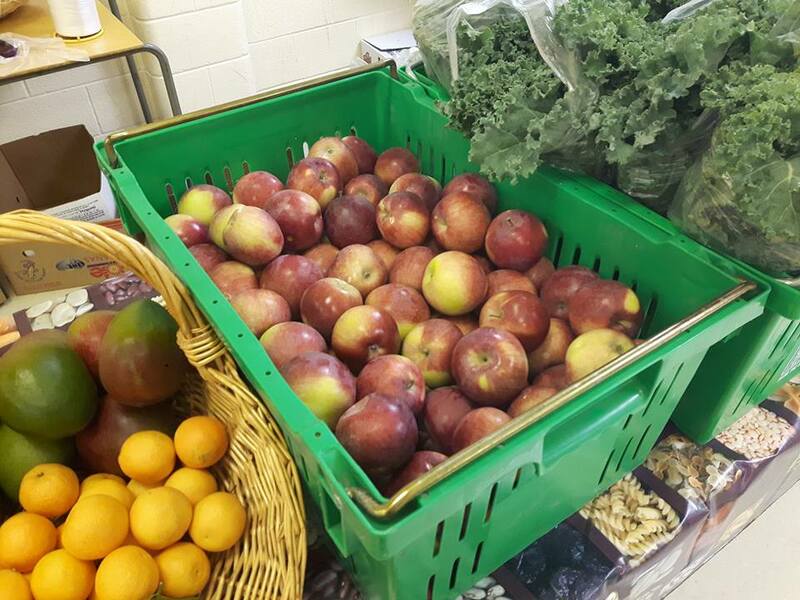 The goal for the market is to provide fresh food to those experiencing food insecurity, educate about the benefits of eating fresh foods and expand on the community development work happening in the Onward Willow Neighbourhood. Guests are primarily newcomers/immigrants who tend to prepare meals mainly made with fresh foods. 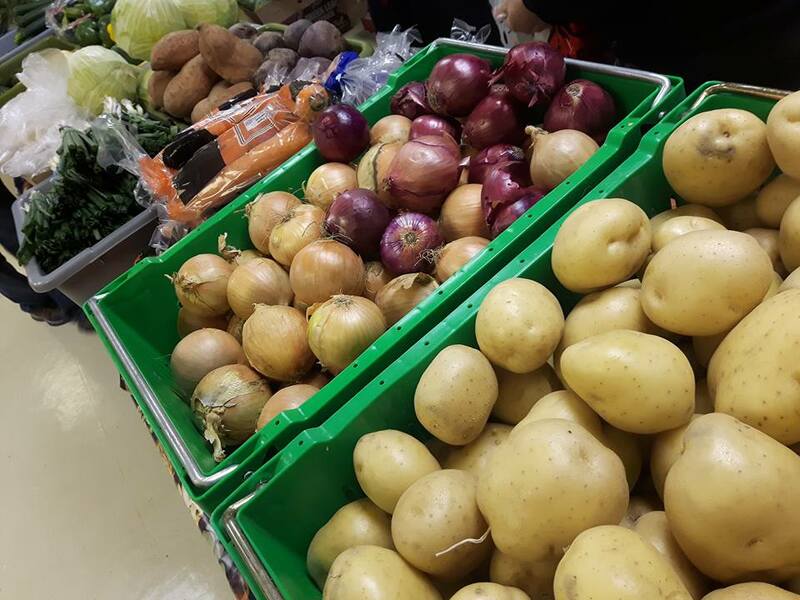 It helps the neighbourhood in many ways; the market offers a way to include healthy choices in meals and also brings the community together socially. 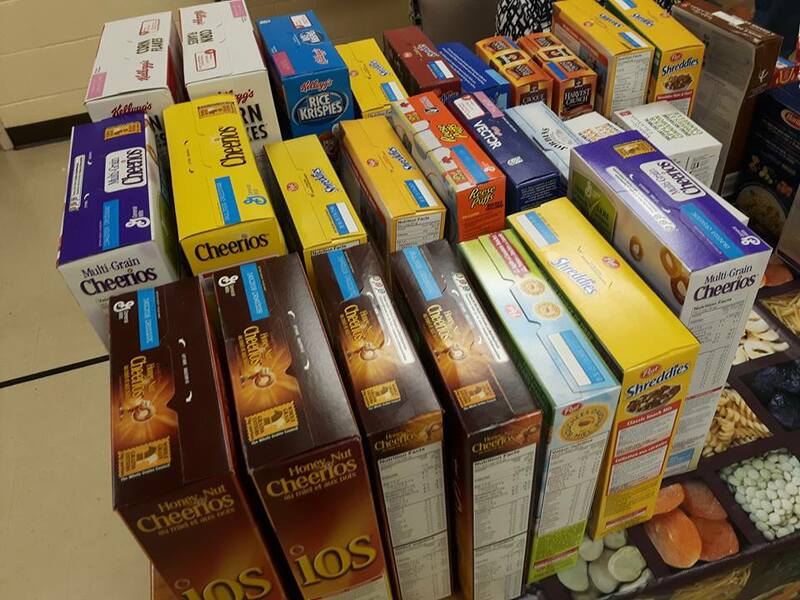 Cobs Bread provides fresh bread, pastries and other goodies once monthly through their charitable giving program. Fresh produce and bread are offered on the first Thursday of each month. 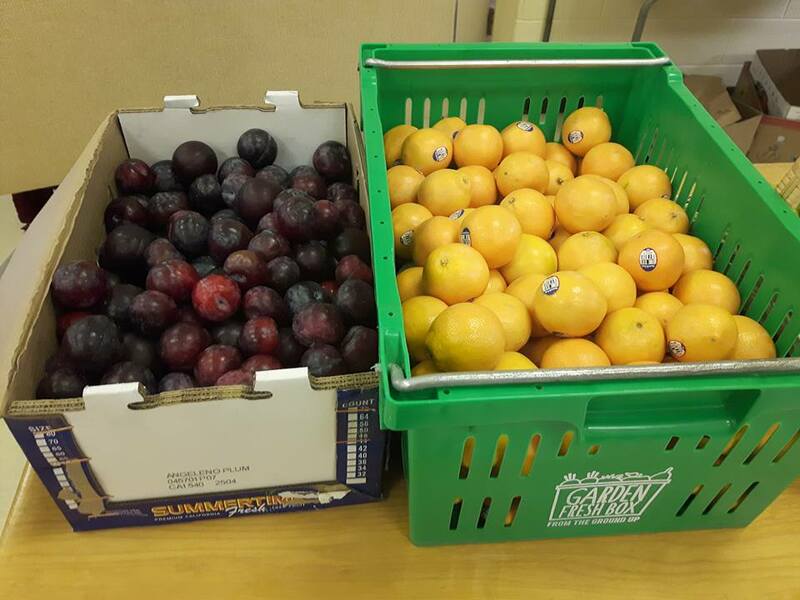 On the third Thursday of each month, fresh produce and non-perishables are offered. The market is a partnership between All Saints Lutheran & Anglican Church, The Guelph Neighbourhood Support Coalition, Onward Willow Neighbourhood Group, Capital Paving, Cobs Bread and Eastern Synod. 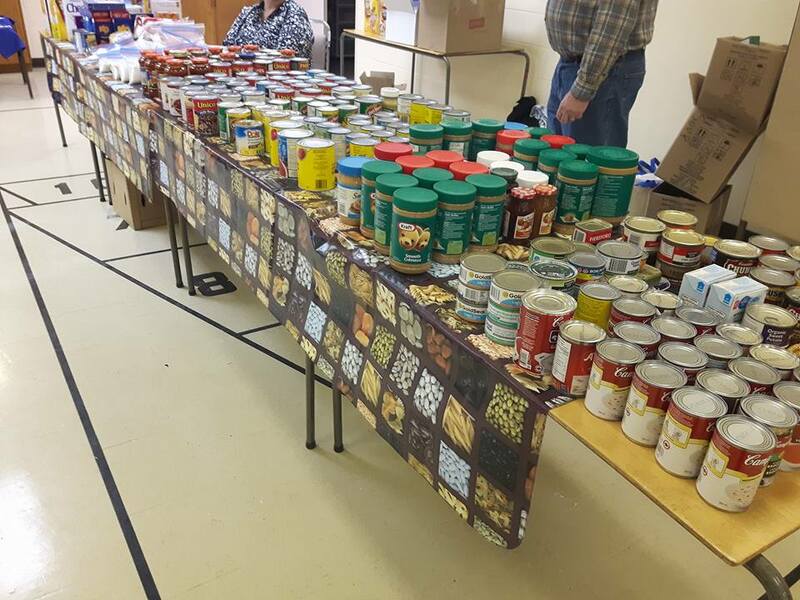 Volunteers join together on market days to set up tables, divide large orders of dry goods, and help distribute food to those in the Onward Willow neighbourhood. Market orders are placed through The Seed and any leftover food is donated to The Guelph Student Food Bank. Have you seen success so far? Any stories in particular that are worth sharing? The market was established in the spring of 2017. 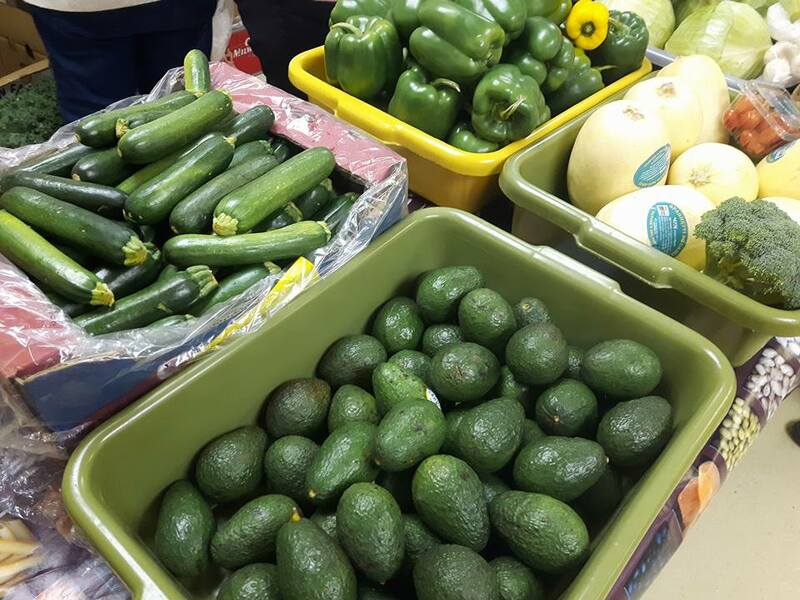 Currently, approximately 60 families access the market on a fairly regular basis which has helped establish new friendships and community connections. A fun and interesting thing we did was set up an extra-large wall map and have guests pin their home countries, helping to identify where in the world guests originate from. A large number of market guests arrived to Canada from Nepal and Eritrea with many also coming from India, Cambodia, Vietnam, and Sudan. Since the market’s inauguration, a special camaraderie has grown between guests and volunteers. An offshoot of the market will be a pilot cultural cookshare offered at All Saints. Anyone wishing to volunteer at the market can contact organizers through the Facebook page at Silvercreek Community Market/facebook , Susie at Onward Willow Neighbourhood Group at 519-824-6892 or onwardwillownsw@gmail.com, or All Saints directly for further information at (519) 821-7710. When and where do the markets take place? 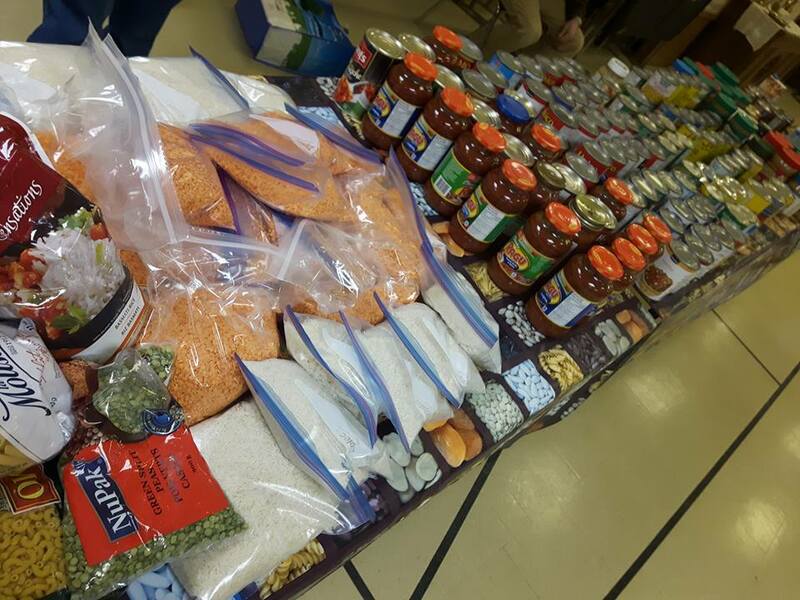 The Silvercreek Community Market is located at 210 Silvercreek Parkway North and runs every 1st and 3rd Thursday of each month, all year, in the church’s Fellowship Hall located at the back of the building. Doors open at 1:00pm, light refreshments are available the market kicks off at 2:00pm and runs to 3:00pm.